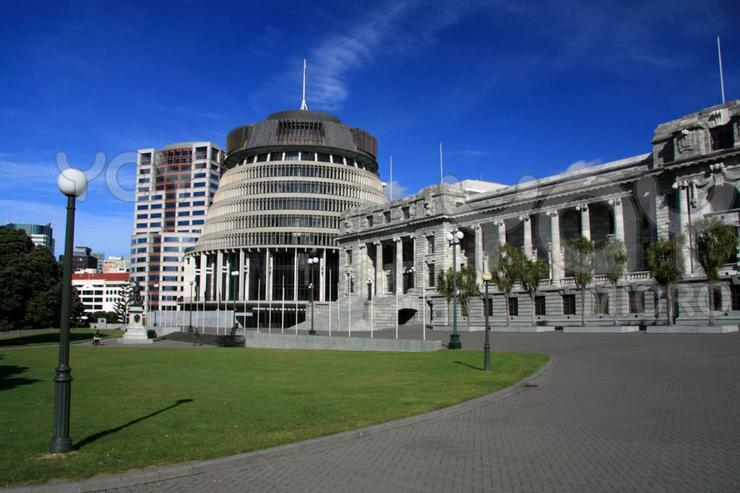 Fujitsu has today announced its Government Desktop as a Service offering, GoDaaS, built specifically for the New Zealand Government. As part of the DaaS Common Capability panel, GoDaaS is designed to benefit every agency wanting to enable a secure BYOD workplace and remote options for staff, while avoiding expensive and lengthy desktop operating system upgrade projects. Based on Fujitsu’s global Workplace Anywhere service, which currently supports over 200,000 users, the launch of the offering will take place in Wellington on March 4. “Fujitsu recently presented GoDaaS at the global Citrix Summit in Las Vegas where it was the star of the show,” says Stuart Stitt, MD, Fujitsu NZ. Stitt says participants will see GoDaaS in action and learn about the commercial model, its self-service capabilities, the switching between virtual and traditional desktops, how it integrates into existing environments, and witness how a smartphone can be used as a fully functional thin-client. But GoDaaS isn’t just virtual desktops, adds Stitt, it is a full end-user workspace service that provides traditional and virtual desktops, remote support, onsite support, application packaging, and hardware devices. Fujitsu is a member of the Government ICT Common Capability DaaS panel managed by the Department of Internal Affairs, the Government’s ICT Functional Lead.